Wei Bo Associates is a privately held Hong Kong registered company. All engineering development and RF testing takes place in Wei Bo Associates’ Hong Kong facility, from where the products are shipped, therefore they are ITAR-free. Download Wei Bo Associates cross reference list for Aeroflex / Cobham / Macom Metelics parts. Wei Bo's PIN diode based RF switch modules match the performance of the Metelics parts and can be used as drop-in replacements. They exhibit low insertion loss, high peak and average power, high isolation and high IP3. 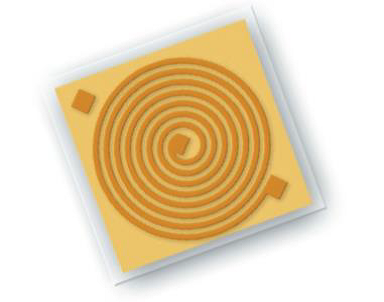 Wei Bo's PIN diode based RF limiters are equivalents to the Metelics parts. Fixed attenuator pads DC-20GHz, attenuation range 1dB-100dB, low insertion loss. Wei Bo's MIS chip capacitors have a capacitance range of 1pF to 600pF.